The Rocky Point Trail is a great little hike. 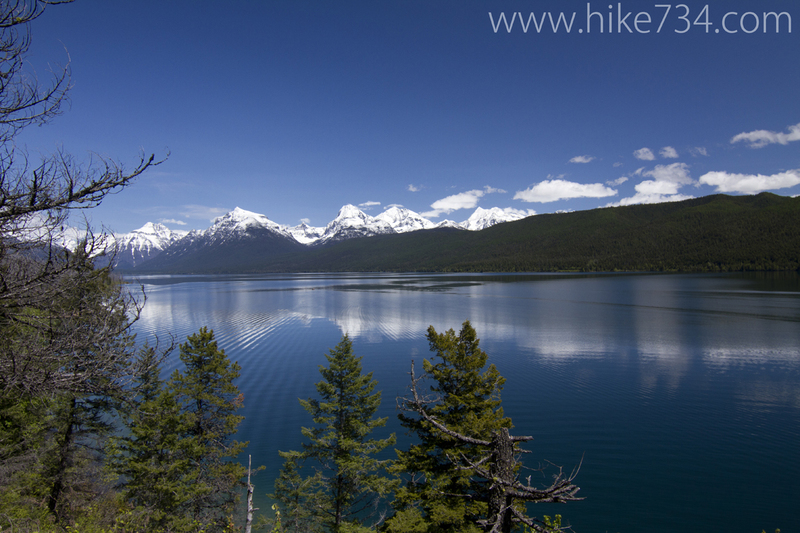 It gives you a unique view of Lake McDonald from a slightly elevated position. 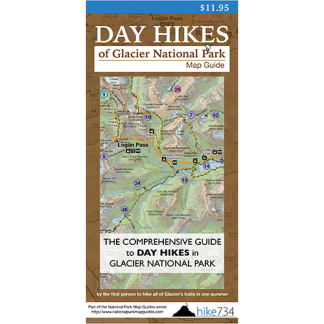 You can approach this trek from either Fish Creek Campground or from the Inside North Fork Road. The benefit of starting at the campground is that you have picnic tables available for lunch. The benefit of the Inside North Fork Road route is that it has a whimsical bridge that goes over Fish Creek. The trail itself loops around the edge of the point and then dips back through the woods. 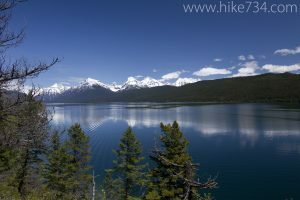 The rocky cliffs are a real treat, and the views back towards Apgar are great. Trailhead: From Camas Road, turn on the Inside North Fork Road to Fish Creek. The trail can be accessed from the picnic area or just past the Fish Creek turnoff on the Inside North Fork Road.